#CNO912 will be music driven. 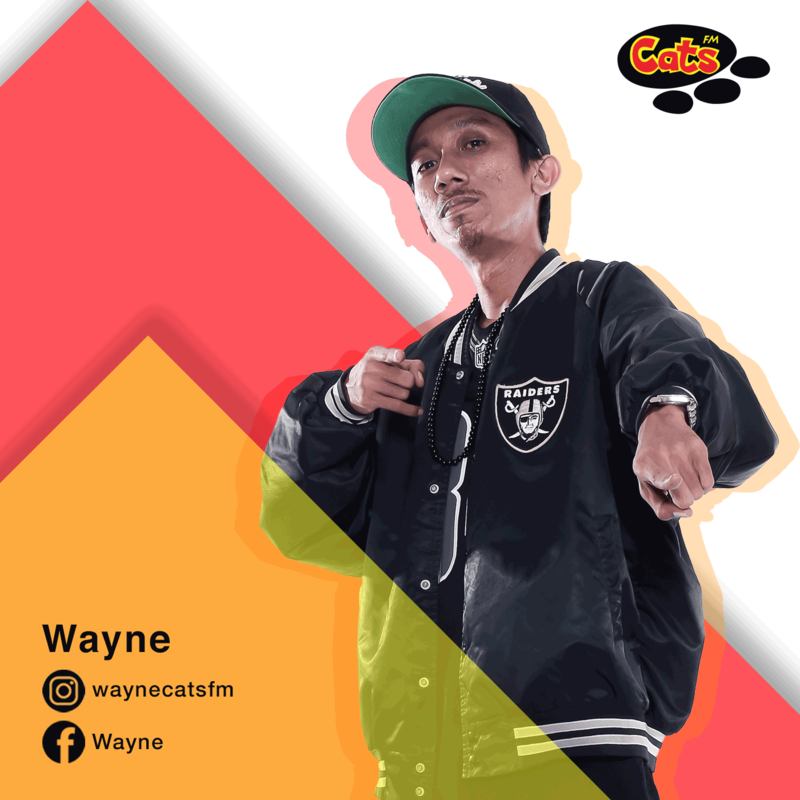 Stay tune to a great night out with CATS FM! 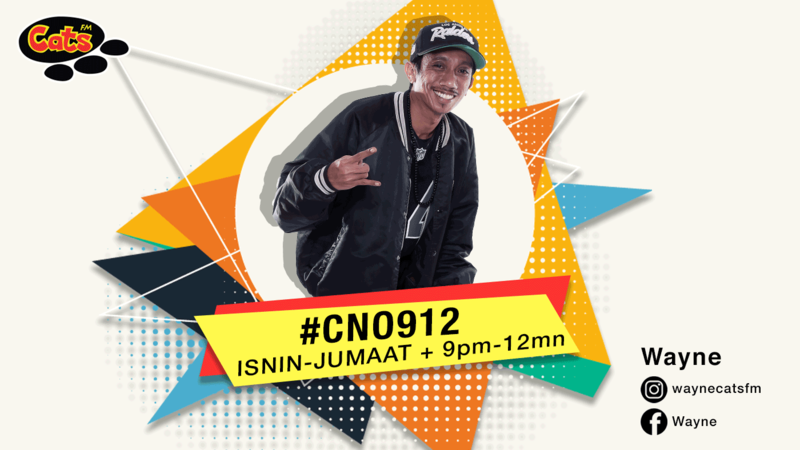 #CNO912 (C N O NINE ONE TWO) will give you the best music at night. Chill and relax, Announcer will be playing the best music and share new trends and a bit of celebrity gossip and info. CATS Pilihan Lagu Kitak (Monday-Friday) - Selection of songs by the listeners. DJs will be sharing latest info and gossips. Nongkrong Aja! (Monday) - This feature will give some introduction on the new tracks to be previewed. DJs will talk about each track and share some info with the listeners. CATS Back 2 Back (Tuesday) - Selection of songs by the listeners. DJs will be sharing latest info and gossips. #LokalPower (Wednesday) - Featuring your best local scene, #LokalPower will be entertaining the audience with the best local infotainment. #CATSThrowback (Thursday) - A throwback feature to spice up your night time, from a choice of throwback songs to info. This feature will bring you the best 80s 90s music and info locally and globally. #CATSChillOut (Friday) - The best jam from RnB to Hip-Hop, Jazz to Blues, #CATSChillOut brings you the best Friday Night Out session. The announcer will be sharing best info and hot juicy playlist.